Fruit Cocktail In Light Syrup: It's made from grapes, red cherries, yellow peaches and pineapples. Packing Size: 425g,850g. 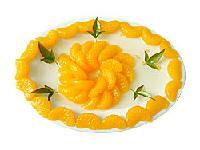 Weihai Lianhua Foodstuff Co. Ltd.
Anhui Worldbest Import And Export Co., Ltd. 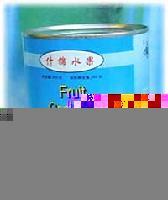 Factory can produce 600 tons canned cherries in heavy syrup. 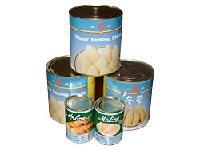 Packing Size: 300g,400g,1988g. 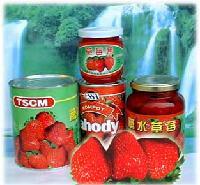 Factory can produce 800 tons canned strawberries in syrup per year. Packing Size: 425g, 850g. 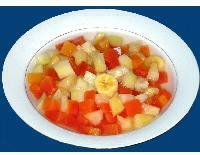 Guangxi Bobai Guangmei Food Co., Ltd.
Qingdao Jinhaipeng Industry Co., Ltd.
Zhangzhou Rainbow & Greenland Food CO.,Ltd. It is a manufacturer and exporter of canned food products including tinned foods, fruits can foods, aquatic products, bamboo shoots, asparagus, instant foods and mandarin oranges can foods. Ningbo Orient Jiuzhou Food Trade & Industry Co., Ltd.
We can provide canned peach, canned cherry, canned grape, canned pear, canned assorted fruits, canned strawberry jam, canned apple jam, canned mushroom, canned peanut. Please contact us. 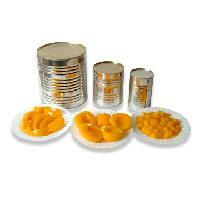 Yantai Zuofang Foodstuff Co., Ltd.